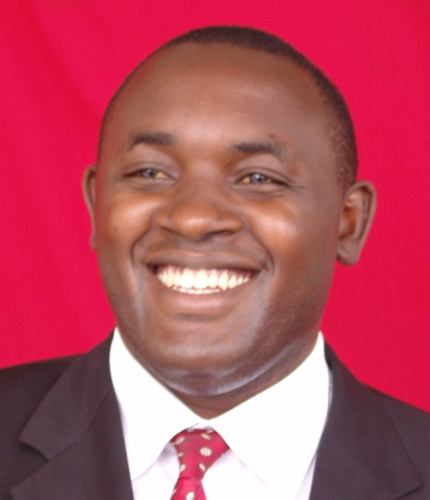 Dr Chris Baryomunsi is the MP for Kinkizi East. A critical lawmaker, who does not mince words whenever his party diverts from pro-people issues, the parliamentary commissioner distances himself from the recently “government-in-waiting” comprising liberal-minded NRM MPs. Why have you come out to denounce the fact that you are part of the so-called rebel government? That so-called rebel government, and of late cabinet, is largely a creation of the media. It also raises the question of how we understand multi-party politics in this country. People must understand that it is a cardinal responsibility of any MP to check government—whether that MP belongs to NRM or not. I have done that ever since I was elected by the people of Kinkizi East in Kanungu district. You don’t need a parallel cabinet or government in order to perform that role. In fact, we already have a shadow cabinet in place. So, there is no need of declaring yourself a minister in order to perform that job. However, in some jurisdictions, ruling parties assign backbenchers to oversee ministries and ministers in order to lead discussions and the interrogation during plenary sessions. But you were part of the Sembabule meeting that announced the formation of this rebel government. In Sembabule, we had just gone to participate in the celebration of the Catholic Church service to the community. The Vice President was invited as the Chief Guest, but he got other commitments and could not come. Hon Theodore Ssekikubo [Lwemiyaga MP] rang me to say that I should step in. The function had nothing to do with forming a cabinet. Nobody announced a rebel government. However, one of our colleagues made an off-cuff remark that was picked by your newspaper, and then, you attributed the remark to all of us who attended the function. Who made the off-cuff remark? It was Hon Wilfred Niwagaba (Ndorwa East). He simply reiterated the old message about the objective and role of MPs—saying that we are part of the independent-minded NRM MPs who push for pro-people agenda. There is no cabinet or government. And the function had nothing to do with the formation of a government or cabinet of sorts. What did he [Niwagaba] mean by “independent-minded NRM MPs”? He meant our resolve to continue pushing for a pro-people agenda. Our duty is to raise issues that affect the population, and I think the NRM party appreciates that. We only bring out the concerns of the people so that our party can act or rectify such issues. But it is you ‘rebel’ MPs who argue that the NRM government has failed to deliver; what makes you think it can “rectify such issues”? NRM is a very strong party and still enjoys the goodwill of Ugandans. We should now focus on improving service delivery for the citizens and also demonstrate the commitment to fight corruption and come out with concrete strategies to address unemployment in Uganda. Although there is intrigue, internal differences, fights between the old guard and young Turks and the problem of the unprincipled politicians, I think those should be sorted out. If they don’t solve these issues, the young generation is going to step in. We are ready to take over leadership. Some have suggested this calls for alternative leadership and the formation of a new party that will wrestle power from President Museveni in 2016? The opposition has failed to impress Ugandans. As of now, there is no strong opposition party that is appealing to the citizens. However, the NRM government must focus on improving service-delivery for the citizens. 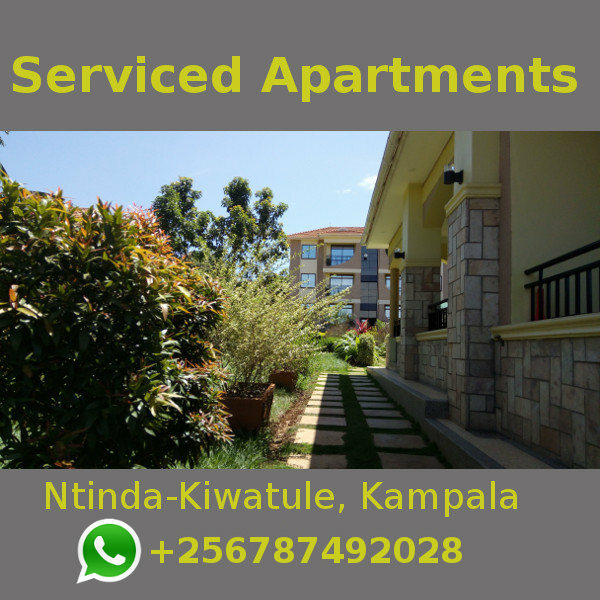 What people need are the essential services. NRM must also demonstrate the commitment to fight corruption and stop the leakage of public services. Government must also come out with concrete strategies on how to address youth unemployment in Uganda. And NRM must also strengthen its internal democracy so that people can freely elect their own leaders in a fair and transparent process. You mean NRM has not been electing party leaders transparently? Yes and no. and this is largely caused by disrespect for party organs by some members who call themselves powerful. I will give the example of the Prime Minister [Amama Mbabazi]. He has refused to honour his pledge of resigning the position of the Secretary General of the party. But it is the NRM national delegates’ conference that elected him, and it has not convened to re-elect another secretary general. We are saying that he refused to honour his word. Before we went into the election of the secretary general, our party National Executive Committee [NEC] resolved that whoever is elected secretary general should not be given an engaging political appointment. Now, when Hon Mbabazi was announced before the NRM parliamentary caucus as the new Prime Minister, Hon Felix Okot Ogong [Dokolo MP) reminded H.E the President [Museveni] about the position of NEC. The president said he had agreed with Mbabazi, and in fact asked him what he prefers—SG or Prime Minister. The President also asked Hon Mbabazi to explain to the caucus. Hon Mbabazi told us that he had opted to leave the secretary general position so that he can settle for that of the Prime Minister. It was on that basis that the caucus cleared him. So, it is not true that we are witch-hunting him; we are simply holding him accountable to his word. But you are known to be anti-Mbabazi. I have nothing personal against Hon Mbabazi. This [that he leaves the position of secretary general] was a resolution of the party’s organ, NEC. Why should he disrespect it? If a senior party official disrespects party organs or disregards a resolution of the party organ, it sends a bad signal to other leaders—that resolutions made by party institutions should be defied. It is not fighting him, but it is a question of principle and being honest. The president recently came out and pledged to hold a meeting meant to iron out differences between you and the Prime Minister; have you people met? We have not met the President. But we understand that Mbabazi has already extended an olive branch to you. It is true that a few weeks back, the Prime Minister met me after plenary and told me: “We have to meet,” but we have not met yet. You see, like I told you, I have nothing personal against the Prime Minister. We are both MPs from Kinkizi in Kanungu. There is nothing only that sometimes we disagree on some public issues like corruption. For example, on CHOGM and Temangalo sagas [where Mbabazi was accused of selling his land to NSSF at an inflated figure], I didn’t support him, not because he is Mbabazi, but he was involved in corruption issues. Even if it was another person involved, I would not have supported such a person. Internal reforms in NRM are urgently needed because a party that cannot reform dies. We have to work hard as NRM and not relax because we have a weak opposition that has a long way to go.